Top 10 ESL Activities for all Levels is what you need if you teach a wide variety of students from beginner to advanced. All of these activities can be adapted to make them very easy, or quite difficult. If you want to save time when you’re planning your lessons, keep the framework of the lessons the same (same activities, games, etc.) but then adapt the material to suit the individual class. It’s much easier and faster than reinventing the wheel for every single lesson for every single class. Smart teachers use something like Google Drive and recycle everything! 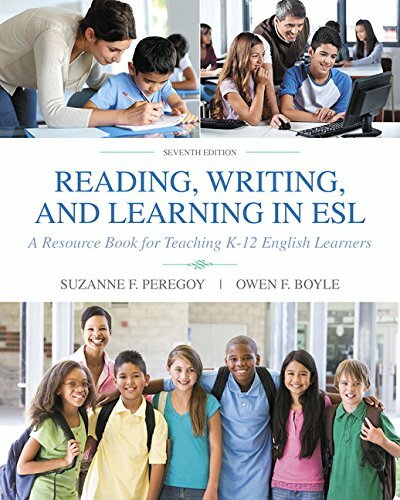 Keep reading for my top 10 ESL activities for all levels of students. Everyone knows how to solve each other’s problems! Even low-level students can read a simple problem and give some advice using the grammatical structure, “He should… He shouldn’t…” And of course you can adapt this activity to make it much more complicated by offering a difficult problem and then expecting more detailed advice with perhaps a short presentation to the class. I love English Central! They have a ton of videos that make the perfect introduction to a lesson. Or, you could even get your creative juices flowing and centre and entire lesson around one of them. They have a nice range from beginner to advanced and you’ll definitely be able to find something suitable for each class. Check out how I use English Central in my classroom. If you want to get students to review what they’ve read, use this story timeline activity. You simply have to adapt the story to suit the level of your students, but the actual activity can stay the same. It really is one of my Top 10 ESL Activities for all levels. 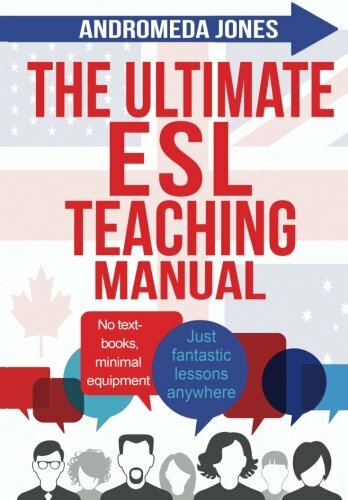 There aren’t that many ESL reading activities that will work for a wide range of levels, but this is one of the few. More details about Story Timeline. #4: Cosmo Quiz: Easily Adaptable for all Levels! If you teach adults who are quite high level, you can use the actual quizzes from Cosmo to spice things up in your classroom. However, if your students are children or lower-level adults, you can find a whole variety of quizzes to suit their needs. Even very low-level students can do quizzes with questions like, “What’s your favourite color?” or, “What do you do on the weekend?” If you can’t find a suitable quiz on the Internet, you can make your own. Cosmo Quizzes for ESL Students. 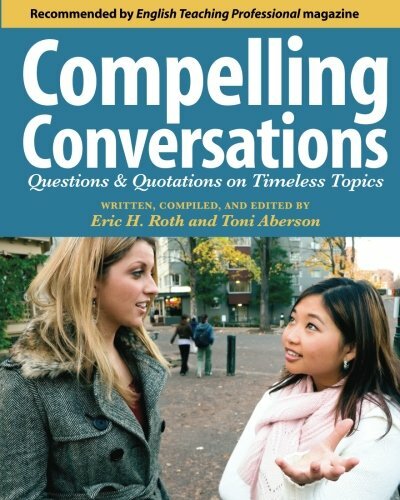 Dialogue Substitution works best with lower-level students, but I’ve used it with all levels up to advanced. The key is to give advanced students only a couple lines at the start of the conversation and then freedom to continue in their own way. It’s an excellent way to get higher-level students using some vocabulary or grammar that might not be too familiar to them. More details about Dialogue Substitution. Dictogloss belongs firmly on any list of the Top 10 ESL Activities because it’s a classic! I love 4-skills ESL activities and I’m sure you do too. 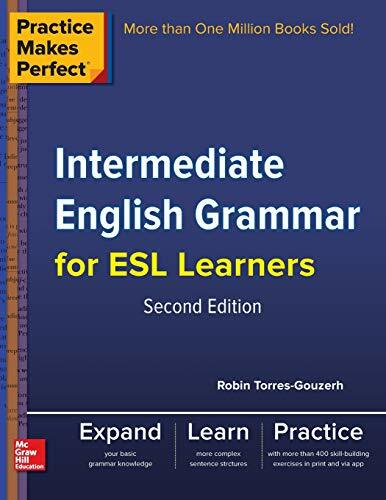 You can easily adapt dictogloss for any level of ESL student by making the story shorter/longer or using simple or complicated grammar and vocabulary. Writing usually makes it harder than speaking. Alone is also harder than in a group of 2 or 3. Here’s how this classic ESL Activity works. #7: ESL Surveys: One of the Top 10 ESL Activities! Ask any of my students what my favourite ESL activity is and they’ll without a doubt answer, “Surveys!” They’re so, so, so useful in any language classroom. Try them out and I’m sure you’ll agree. The key is to make them easy or challenging enough for your students. But, this is easy to do with a bit of practice. More details about ESL Surveys here. 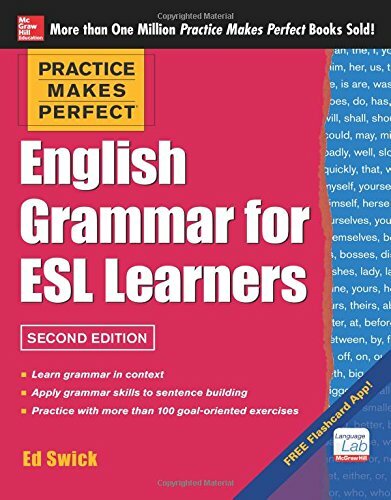 If you want to review English grammar, you’ve found your activity. It’s so easy to adapt this to just about any level or student or structure/vocabulary that you’re studying. Here’s how Is that Sentence Correct? works. While not strictly an ESL Activity, this does belong on my list of Top 10 ESL Activities because it’s so useful. Listening is a skill that all students need to practice and here is how to teach it well! 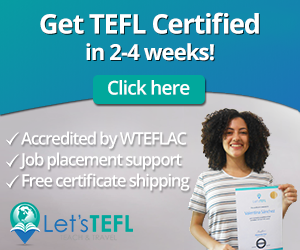 This ESL listening lesson plan template is loosely based on the CELTA/DELTA method of teaching listening. Really useful stuff! And simple to plan lesson with in no time as well. Odd One Out is one of my favourite ESL warm-up activities. 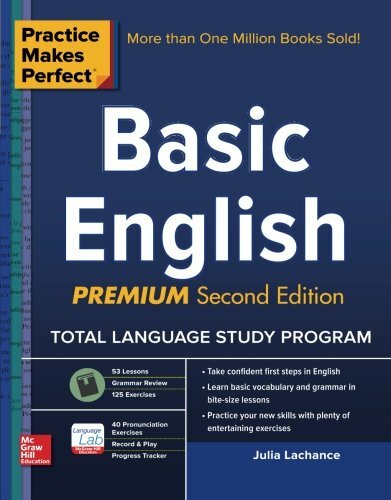 I’ve used it with beginners who could barely read and also with extremely high-level students who were basically fluent. Just adapt the words you use and also the explanation required. 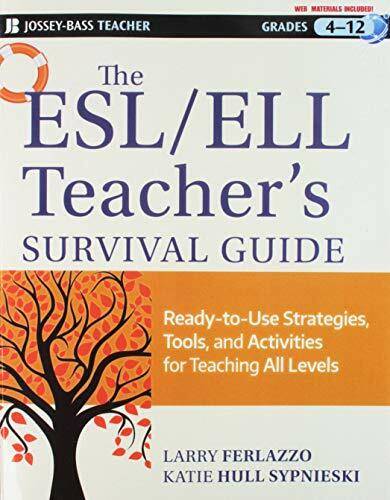 That rounds out our list of Top 10 ESL Activities for all Levels. I hope you enjoyed them. Comment below and tell me your favourite ESL activity that you use with a wide range of students from beginner to advanced. Like these Top 10 ESL Activities for All Levels? 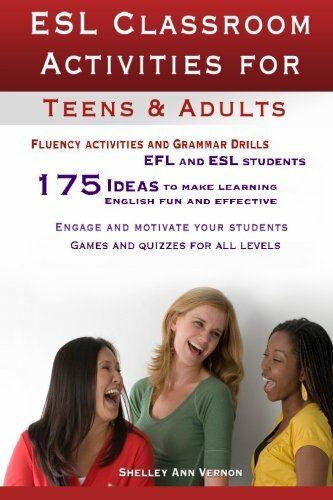 If you found these ESL activities useful, then you’re going to love this book, 101 ESL Activities: For Teenagers and Adults. There are more than 100 fun, engaging and interesting ESL games and activities that your students will love. Mix it up and vary the activities you use in your classes. Your students will be learning English and having fun and you’ll be saving a ton of time when planning your lessons. 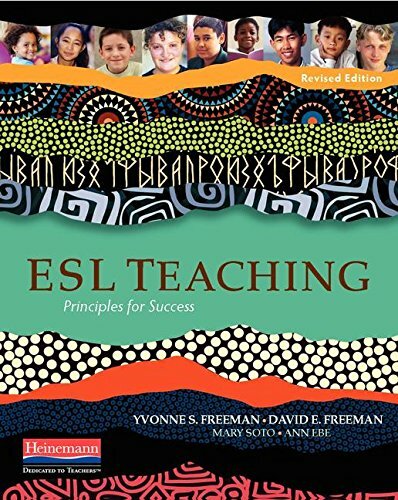 101 ESL activities by Jackie Bolen and Jennifer Booker Smith is available on Amazon.com. You can get the book in both digital and print formats. The (much cheaper!) digital one can be read on any device-smartphone, tablet, Mac, PC or Kindle reader. You just have to download the free Kindle reading app from any app store. It’s super easy to have more than 100 top-quality ESL activities at your fingertips anywhere you go. It’s the book that belongs on every single English teacher’s personal bookshelf. esl activities, esl games, ESL review activity, ESL review game, fun esl activity, fun esl game, jackie bolen. Very useful information, thank you!! !